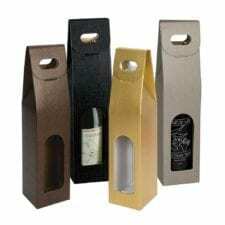 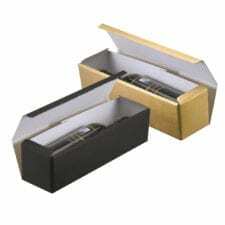 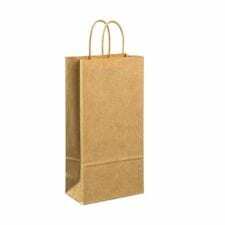 If you want to create a consistent pattern for your store packaging, than consider our Gift Bag and Gift Box Collections. 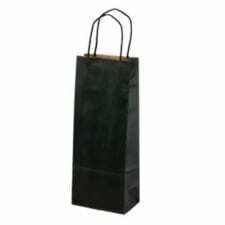 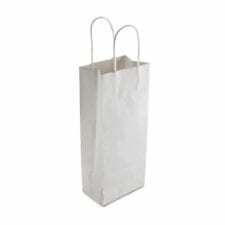 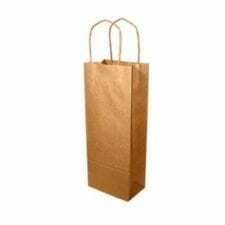 Choose from a merchandise bag, a shopping bag with a rope handle, a double shopping bag with handle or a Single bottle gift box. 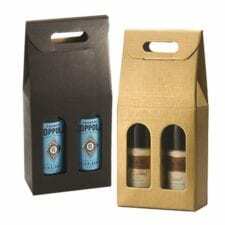 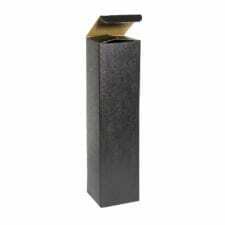 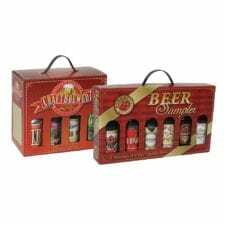 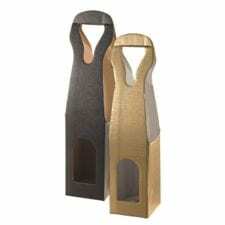 Our wide assortment of patterns cater to liquor, wine and beer merchants as well as gift shops.